Perfect Summer Holiday Family Fun! LOOKING for the perfect way to keep the little ones entertained this summer holiday? 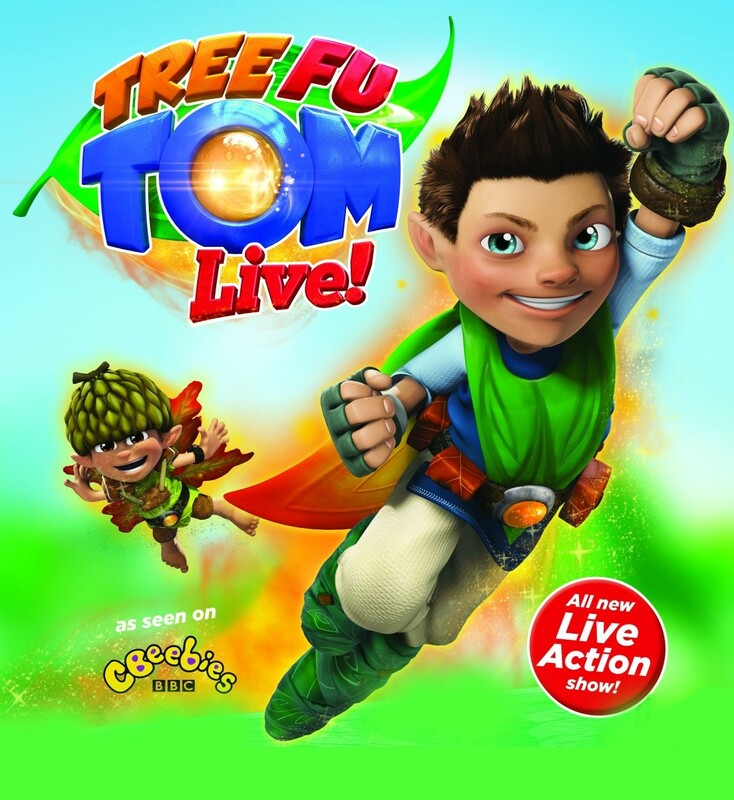 Well, no look no further than CBeebies star Tree Fu Tom, who comes to St David’s Hall on Wednesday 26 August! The world’s smallest superhero is embarking on his first nationwide live tour with all his pals including Twigs, Ariela, Zigzoo and Squirtum. Plus, for this spellbinding show the National Concert Hall of Wales will be transformed into the enchanted kingdom of Treetopolis where movement creates magic! After finding a dusty old map, Tom decides to follow where it leads and see if it will take them to any mysterious hidden treasure – but it’s not an easy route to follow. Tom and his friends must travel through wild weather and catch the mischievous Mushas, who are making trouble along the way! Be part of the magic at St David’s Hall! Tickets are still available priced £12.50 for adults and £10.50 for children. A Family Ticket for 4 people is £42 (all prices are subject to an additional £2.95 ticket service charge per transaction).